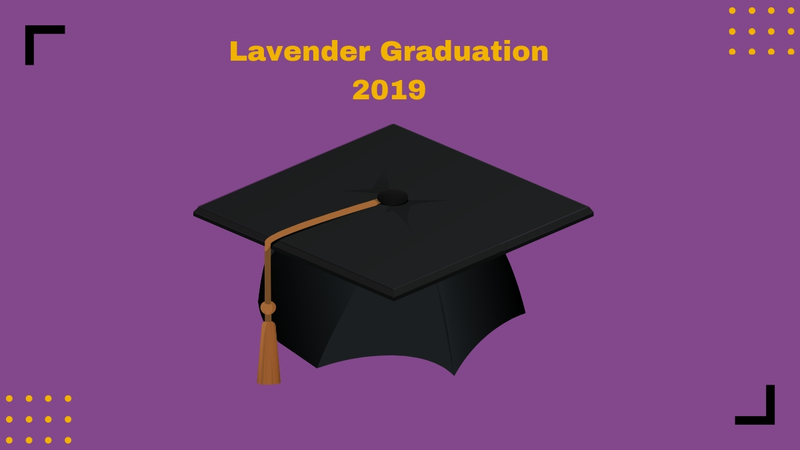 Join us for Lavender Graduation and End of the Year Celebration on April 30 at 7 p.m.
Show your support for LGBTQA youth with a silent march on campus on April 12 at 6 p.m. followed by a celebration in the Idaho Commons at 6:30 p.m. Contact the LGBTQA Office at 208-885-6583 or email lgbtoffice@uidaho.edu. Coming out is one of the hardest things someone can do. No one should have to do it alone. 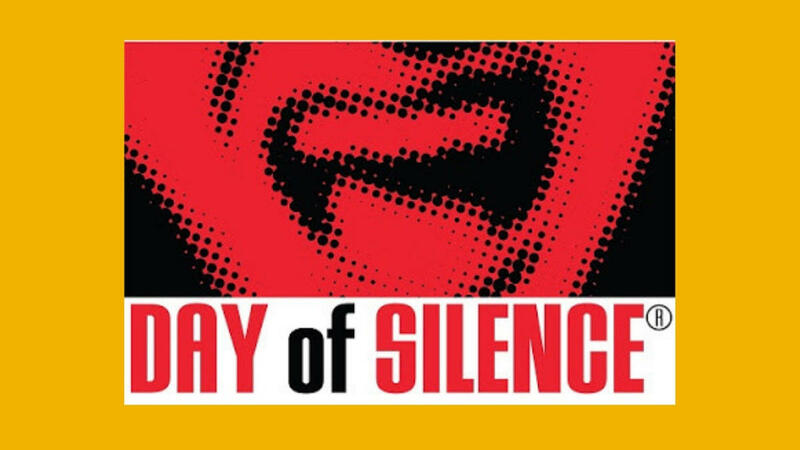 The LGBTQA Office sponsors a variety of programs throughout the year, including annual observances, educational programs, social events, speakers, film screenings and lunch discussions open all. Open to all first year and transfer LGBTQA-identified students! Intensive advising program to assist LGBTQA-identified students succeed academically at the University of Idaho. Registration is now open!